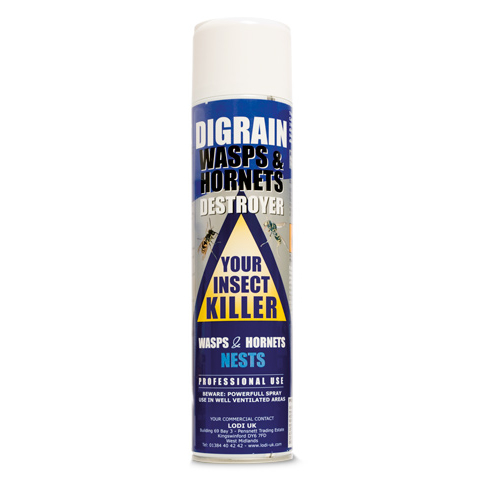 Wasps can be a nuisance during warmer weather in the spring and summer months. They have a potent sting and can attack in large numbers if disturbed or threatened. They sting to defend their nests and if they do sting humans or animals, it is usually due to the fact that they have been disturbed in some way. Wasps build their nests in a variety of places, often choosing sunny spots. Nests are commonly located in holes underground, along riverbanks or grassy mounds, attached to the side of walls, trees or plants, in outhouses, sheds, lofts / attics or underneath floors or eaves of houses. Wasp nests are most easily found on sunny days at dawn or dusk as the low light levels make it easier to spot the Wasps flying in and out of their nests. 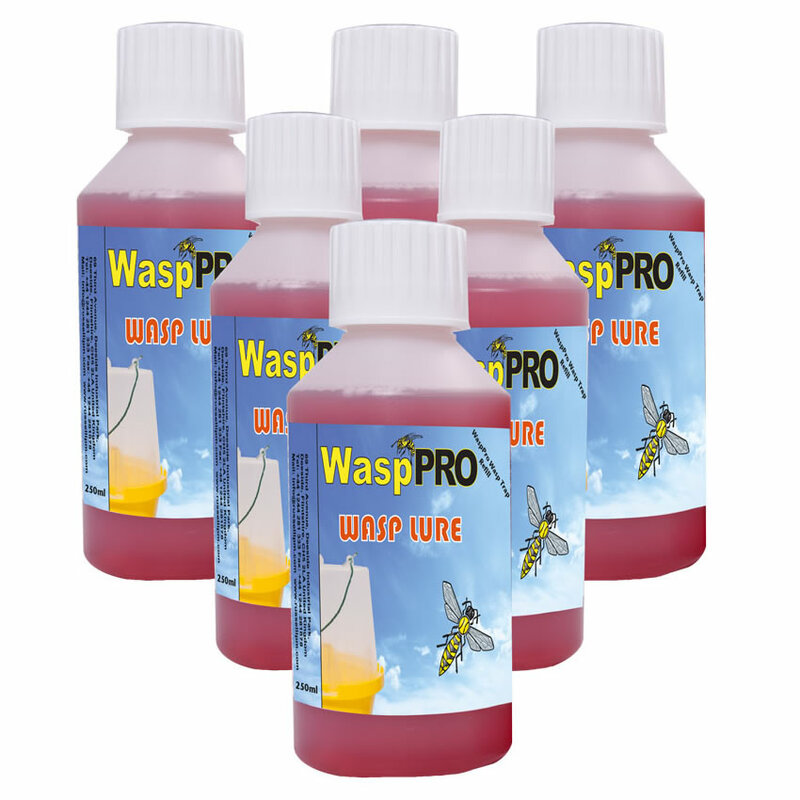 Wasps will attack and sting humans, particularly if threatened, so care should be taken around Wasps and their nests. 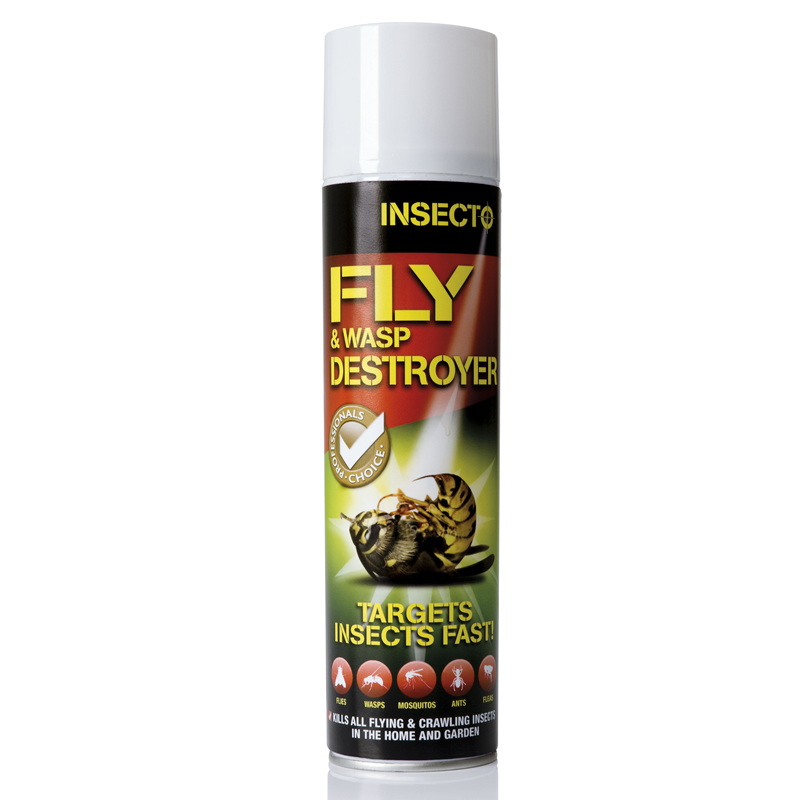 Wasp nests found in dangerous places (such as in houses or in commonly used public spaces) should be reported to the local council or pest control service for removal. 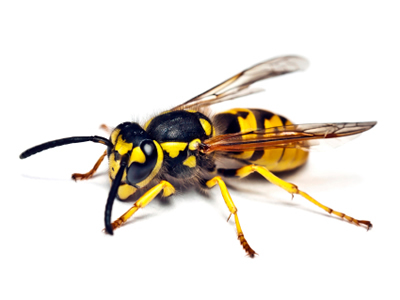 The common wasp will aggressively defend its nest, the common wasp can sting multiple times. 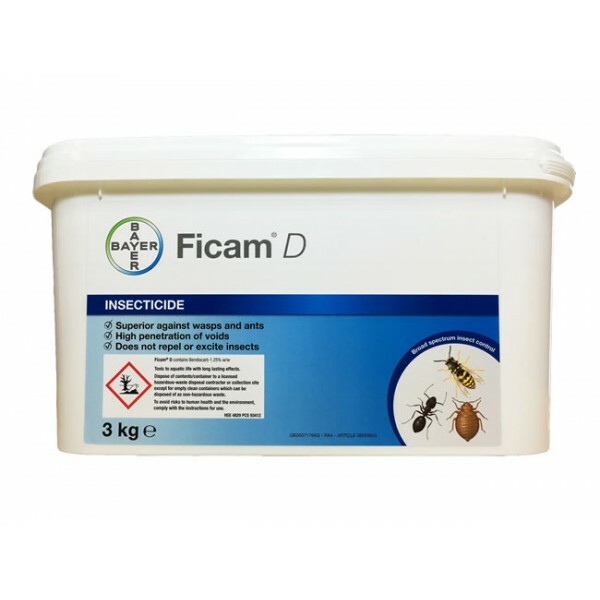 This makes its sting viable for personal defence when away from the colony, and the common wasp is therefore more prone to stinging other stinging insects such as bees. 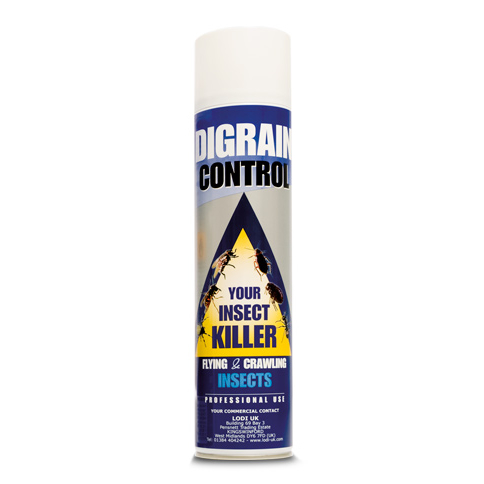 However, it will usually not sting without being provoked by sudden movement or other violent behaviour. 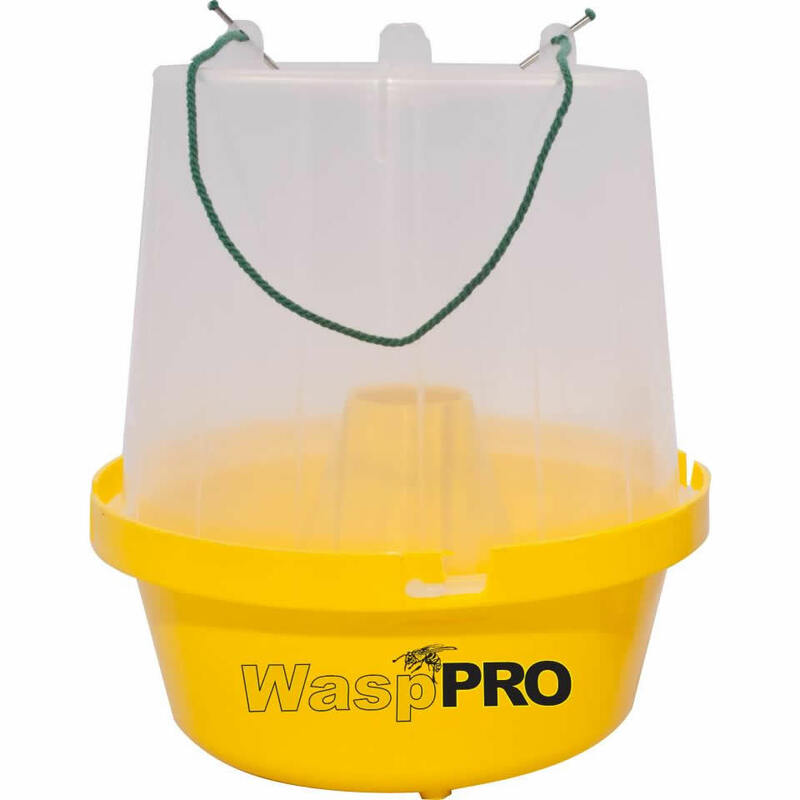 Wasps can be lured away from public areas using wasp traps positioned on the boundary of the affected area that use pheromone-based liquid lures to attract them into a one-way trap where they are killed.